We are always huge fans of flowers, especially live ones. The artificial ones are getting better and better all the time, but there’s nothing that can replace live flowers. 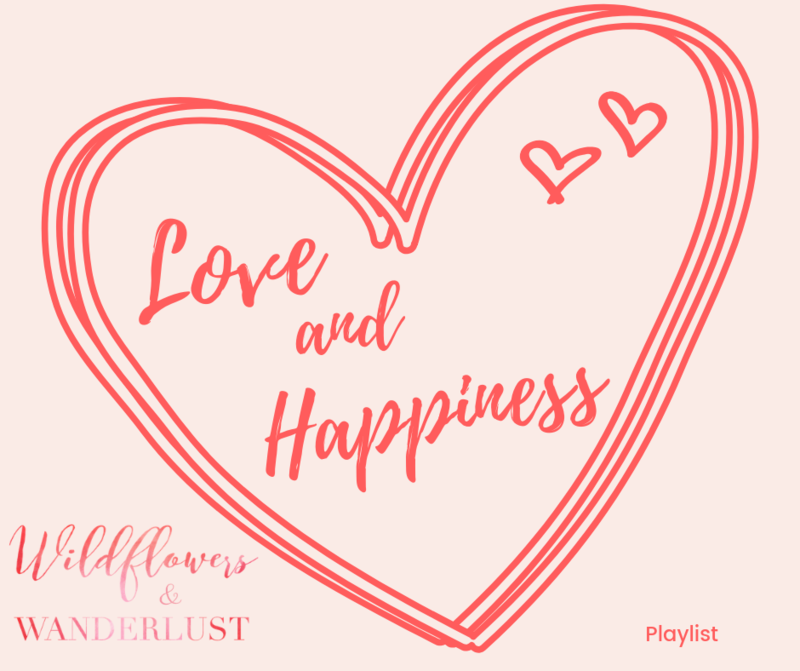 If I had my way there’d be flowers everywhere, all the time. At the gate, at the entrance, in my house; well, you get the idea…. 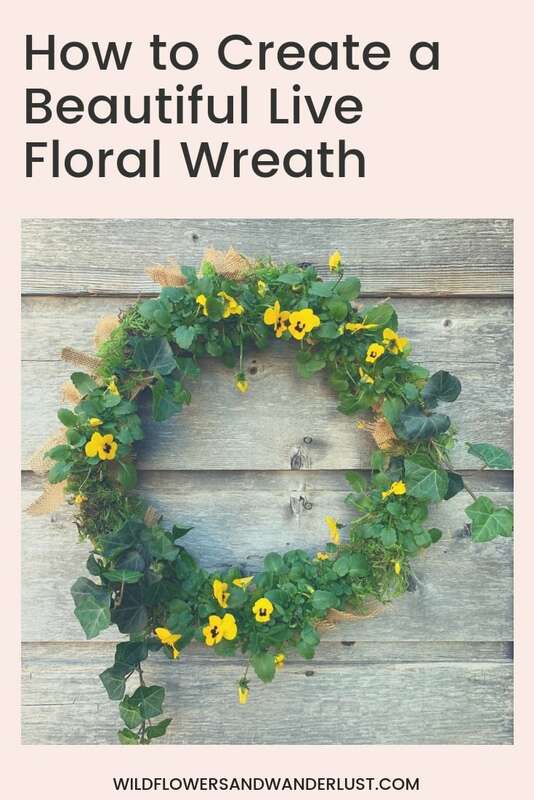 We are sharing an easy project to build your own live floral wreath. This is a project that you can easily create in about an hour. All it requires is a quick trip to your local nursery and a wreath form. 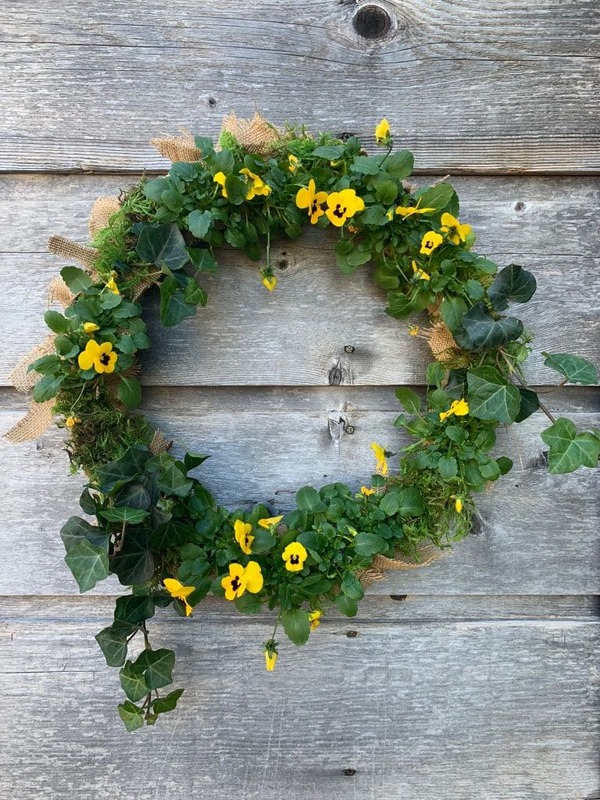 You can make this wreath with any type of blooming flower and it makes a beautiful addition to your front door. 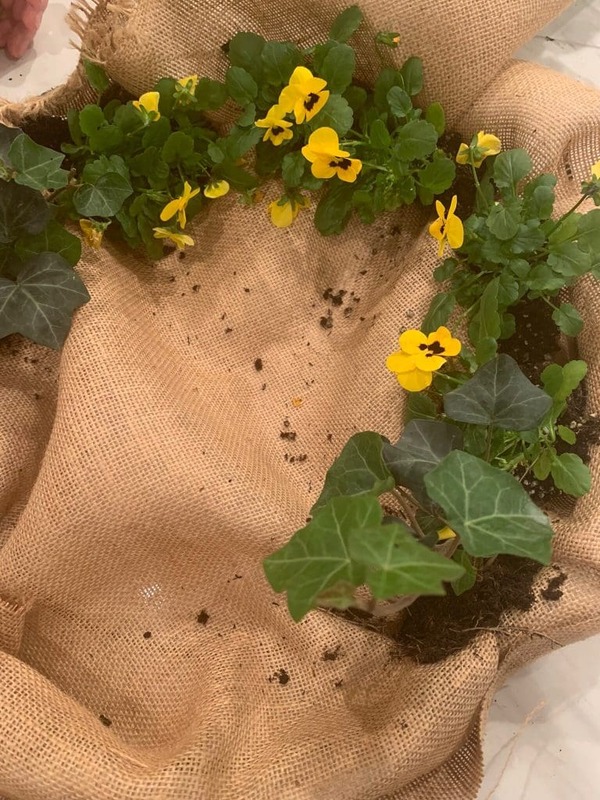 A living wreath is an especially fun project for a special occasion – think about Mother’s Day or a baby shower using delicate flowers. Or put them in small wreath forms and you can use them for table decorations for a party. We think that these are a great way to display pretty seasonal flowers. 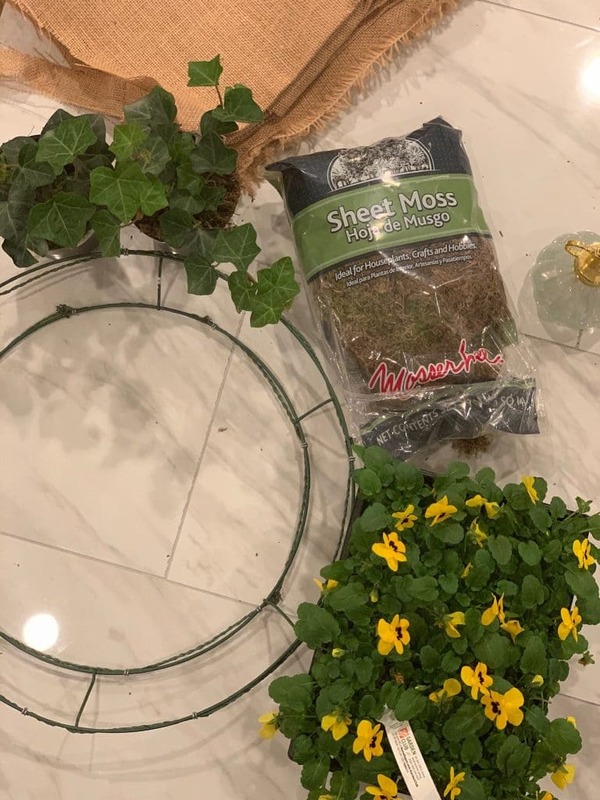 We watched a lot of videos using sheet moss as the base for your plants, but we found for the smaller wreaths that burlap is a much easier product to work with. It’s a natural fiber and the roots to your plants will work their way into the fabric. When you’re done with the wreath, it’s easy to snip the ties and plant the flowers directly into your garden. The sheet moss versions work best on a larger wreath form with deep sides. This version is a bit smaller and less expensive. But it still has a great wow factor when it’s all finished. 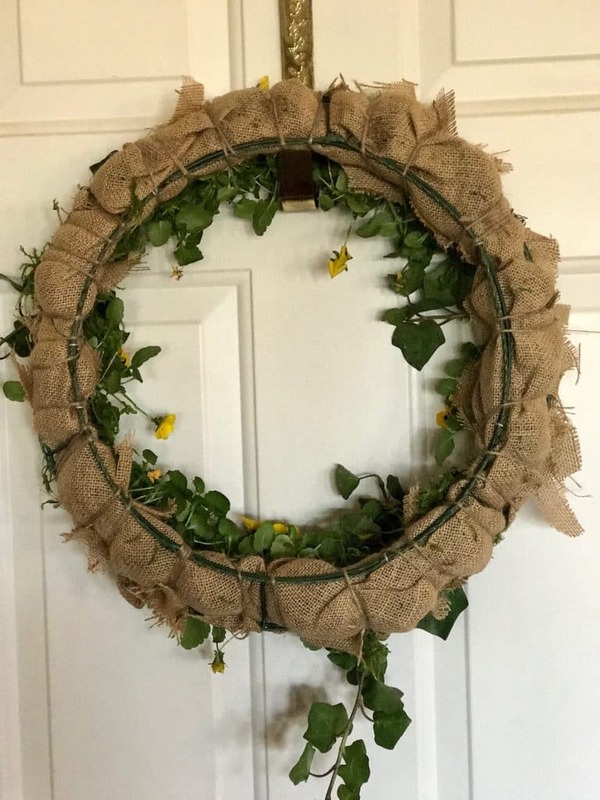 Lay your wreath form over your piece of burlap. 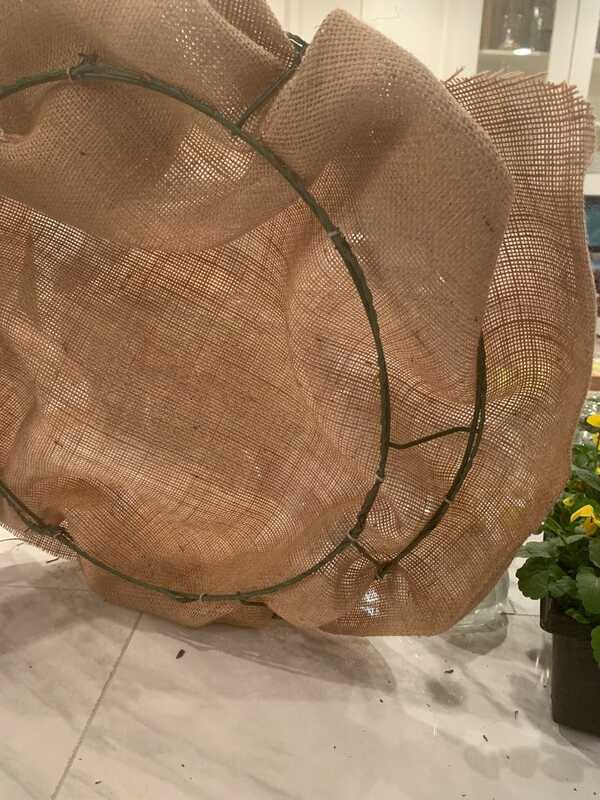 You will want to tuck the burlap in between the wires of your wreath hoop creating a pocket to plant your flowers. Start by cutting a slit in the middle of the fabric to open it up, and then add a few more slits to make your fabric fit the round shape of the form. 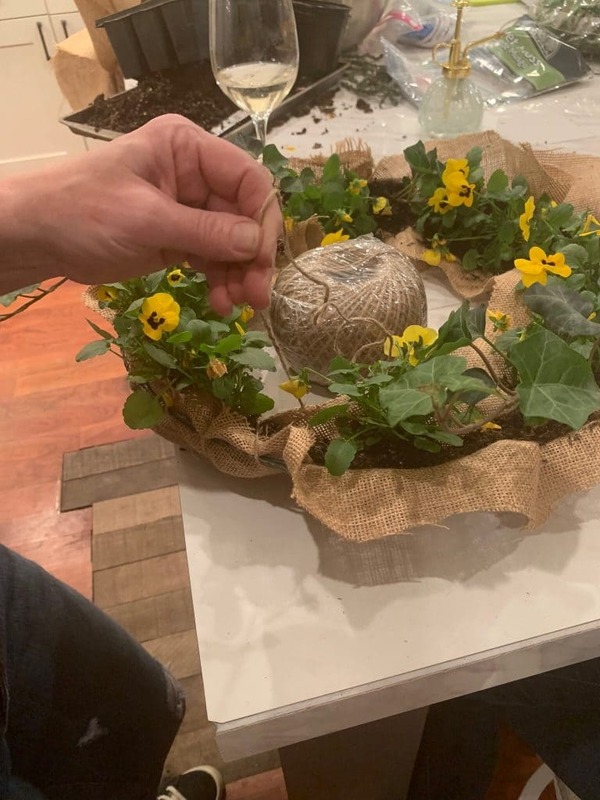 Then you will tuck your plants into the “pocket” that you’ve created. Try keeping them close together but don’t worry if you have any blank spots. We will fill them in with moss. You may need to shake off excess soil for your flowers to fit into their spots. We made the mistake of not cutting our fabric first, which means we had to take everything apart and start over. So be sure to get that middle cut, and x is probably the easiest way to start. Once you have all your plants set in their spots, you will use your sisal rope to twist around the form and hold everything together. You’ll want to be sure to cross either side of your plant to hold them in the form. While you are tying up your sisal rope you’ll want to fold in the longer pieces of burlap to hold your soil in. 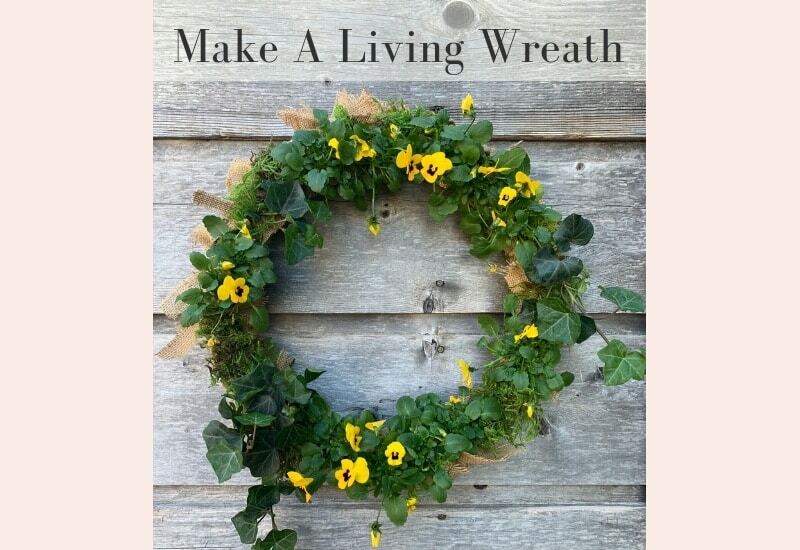 You may also need to cut slits to free up your fabric while you’re working since your wreath form is round. Then go back and add moss to any bare spots. We also added a few cut strips of burlap in places on the wreath so that it would have a little more visual interest in the background. Here’s what the back of our wreath looked like when we were finished. I think this helps explain how the process of tying the ropes works. 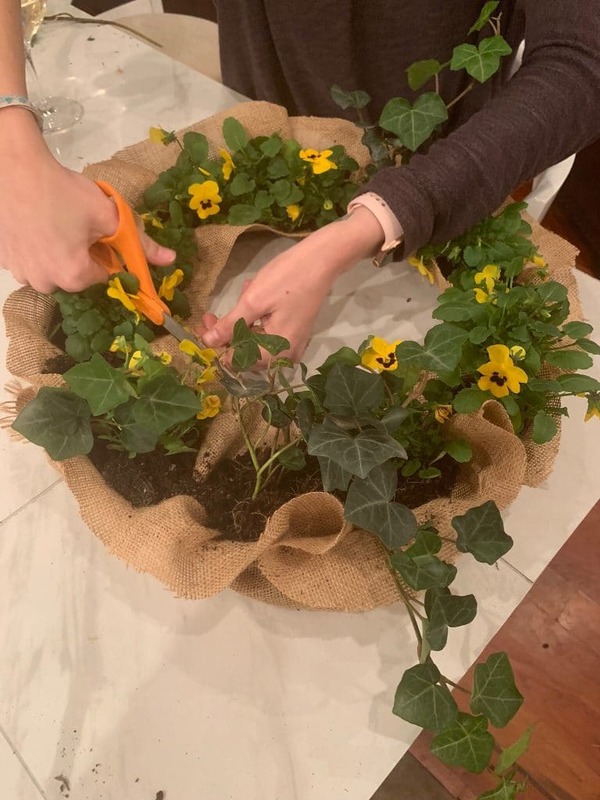 You will want to make these live floral wreaths a day ahead so that the flowers all have a chance to turn the same direction and drop their leaves a bit. They’ll look much fuller on day two after the flowers have had a chance to rest. The easiest way to care for a living wreath is to take it off your door to water it. It’s going to hold water much better if you lay it on a flat surface. Or better yet, just set the entire wreath into a pan of water. Let it sit for a few minutes, then remove it and let it drain before hanging it back in it’s spot. A live floral wreath may need to be watered everyday if it’s in a hot or sunny area. You’ll want to consider this before you decide to use one as a display. You also need to consider what kinds of flowers to use in your wreath. We used viola’s since the front porch is shaded but gets lots of indirect light. They should be happy there. We love the look of these but only use them for special occasions since they need a little more care than fake flowers. But it’s easy to transplant the flowers once we’re finished with the wreaths so that’s a bonus! Our favorite way to use these is for a party and then dismantle them into pots. The burlap and sisal rope is completely earth friendly so you can just clip and plant. And the bonus is you’ll have a wreath form to reuse! 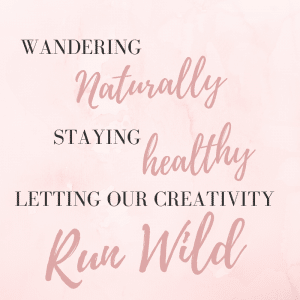 Have you made a living wreath before? Check out our Live Succulent Wreath for another great idea. If you’ve got questions about this project leave them in the comments below and we’ll try to help. And be sure to show us your photo’s so we can see the wreaths that you make!